One of my most popular blog posts to date is the 5 Hashtags for Film Equality post I did back in February 2017. But a lot has happened since then. Women, and men, have become far more vocal with their disgust for the lack of gender equality in the film industry. So I think its time that I made an update to the original post in order to keep us all connected to the important issues that are circulating through social media and the like-minded people who want to change them. Here’s 5 MORE Hashtags for film equality. The hashtag can be seen being used by brave women who have experienced assault and are finding their voice, and by those who are sick of the tolerance of sexual assault cases in the work place including the film and television industries. 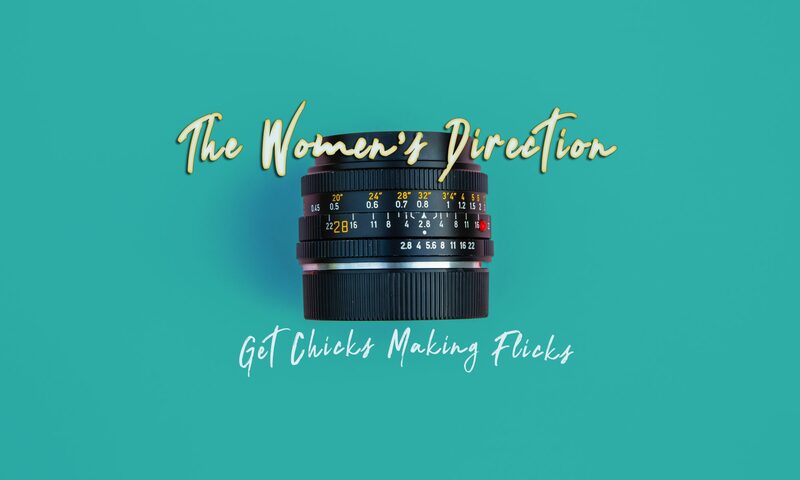 Free The Bid is a non-profit initiative advocating on behalf of women directors for equal opportunities to bid on commercial jobs in the global advertising industry. Free The Bid’s pledge calls for ad agencies and brands to include at least one woman director every time they triple-bid a commercial production. The hashtag, whilst its inception comes from the advertising industry, can also be seen being used by those who want to see producers, agencies, distribution companies, basically anyone with the power to make the decisions, considering adding more females to their list of considerations. Similar to #hirethesewomen but with more of a director focus. #Inclusion Rider began after Frances McDormand brought it up in her acceptance speech at the Oscars at the beginning of this year prompting many people to ask the question, what is an inclusion rider. In an interview after the Oscar McDormand explained that essentially when negotiating their contracts, “you can ask for and/or demand at least 50% diversity in not only the casting but also the crew.”  After that night many Twitter users, including actors and actresses got to including the phrase as a hashtag in their posts. Part of the concern was whether the hashtags would manifest into an actual contractual demands but as long as its still in peoples minds hopefully more cast have exercised their rights for diverse crews to work with. The 5050 by 2020 initiative is to try and achieve equality by the year 2020. The initiative has been adopted for many different organisations and areas including Gender equality in Hollywood, workplace equality in the UK and transgender equality in the arts. Many people use this hashtag for achievements in the way of progress towards achieving success. Alternatively the hashtag has also been edited to include the word NOW on the end to draw attention to those events or people who might be pushing the initiative back the other way and getting in the way of progress. Either way the hashtag stands above and beyond for the dire need for those who have been marginalized in any way to be treated equal, and soon.